Dearborn Real Estate Education is an online real estate school that offers live & asynchronous real estate licensing & continuing education courses. It aims to assist its partner schools by providing a complete education system. In this article, we cover Dearborn Real Estate Education reviews and pricing. Ready to get started? Visit its website. As of the date this article was written (February 19, 2019), there are no Dearborn Real Estate Education reviews online. If you are a past or current Dearborn Real Estate customer, leave a review to help others who are deciding whether or not to apply for a program. The Dearborn Real Estate Education pricing scheme is not readily available on its website. However, similar online real estate schools have tuition fees that cost anywhere from $5 to $550 per individual course, depending on the number of hours and content. 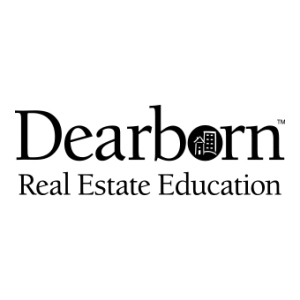 Ready to get started with Dearborn Real Estate Education? Visit its website. 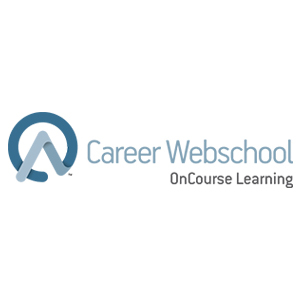 6 Best Online Real Estate Schools 2019 — An online real estate school offers web-based classes to help realtors and brokers pass their real estate licensing exam and gain continuing education credits. We reviewed 10 online real estate schools and landed on the best six—including best overall—based on price, availability, coursework, study aids, and success rates. What other resources can I use alongside the coursework? The school recently released a new edition of their flagship textbook collection, Modern Real Estate Practice. 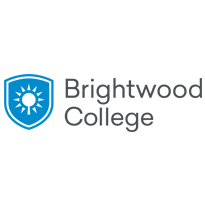 In addition to this, you can purchase flashcards, ebooks, and audiobooks from its bookstore. What is Dearborn Real Estate Education’s REcampusLIVE? REcampusLIVE is a virtual classroom that allows its partner schools’ users to track engagement and participation, schedule events, and upload content for live sessions. What are the system requirements for REcampusLIVE and Accelerator Live Online? 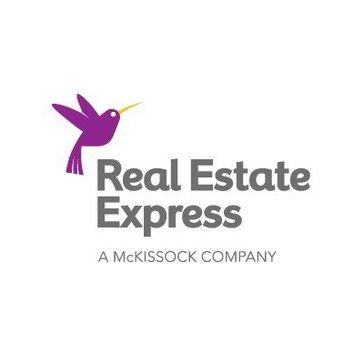 If your computer operating system is anywhere from Windows 7 to Windows 10 or Mac OS x 10.9 (Maverick) to 10.12 (Sierra), it will be able to support Dearborn Real Estate Education classes. On the other hand, mobile devices must run at least on iOS 9 or Android 4.1. Have you read these Dearborn Real Estate Education reviews and are still not sure if it’s the right fit for you? Read our reviews of all top online real estate schools or check out one of these three Dearborn Real Estate Education competitors.